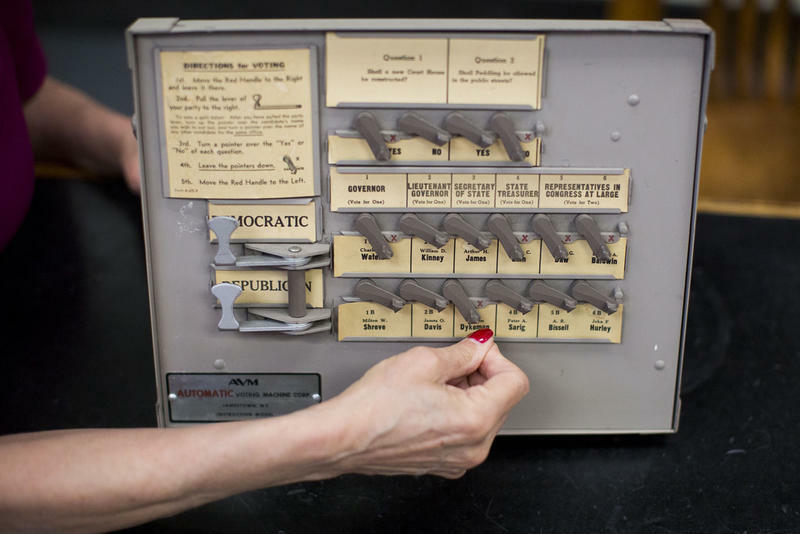 Travis County Clerk Dana DeBeauvoir demonstrates how to use an old analog voting machine. A couple of caveats to this one. First, you must reside in the county where you are voting by mail. You cannot also vote in the state or county where you will be on Election Day. 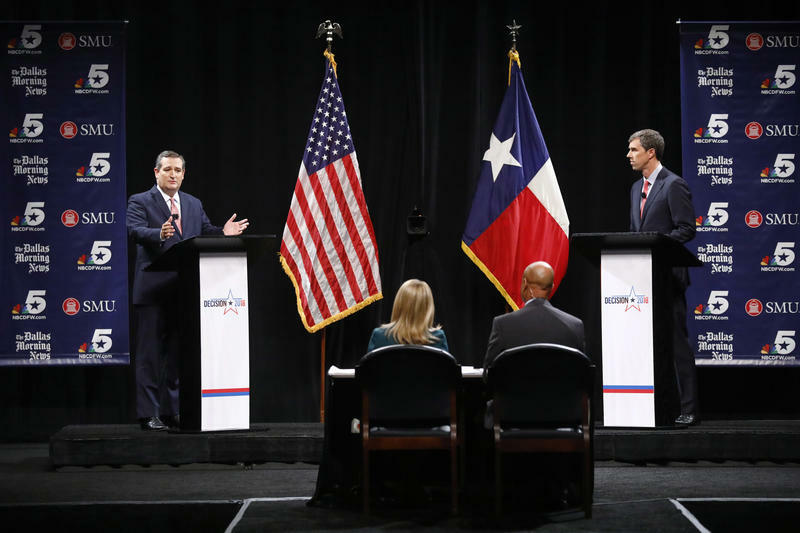 If you’re interested in getting a mail-in ballot to vote in the election in your home county in Texas, there are a couple things you have to do. If you meet one of these conditions, you can apply for a mail-in ballot. Print this application, fill it out completely and mail, email or fax it to your county elections administrator. If, as in Victoria’s case, you need the ballot mailed to you outside of your home county, there is a line to fill out where you want it mailed. If someone helps you fill it out, sign it or mail it, that person must complete Section 11, which requires information and a signature about that person. You can send the application by email, fax or mail to your county election administrator. You can also fax it to Travis County at (512) 854-9075. Or, you can email a scanned copy of the application to eBBM@traviscountytx.gov. If you live in another county, you can find the address, fax number and/or email address to send your application here. IMPORTANT: If you fax or email your application, you MUST also mail in the original copy of the application — and it MUST be received by the county by the fourth business day after you emailed or faxed it. What’s the deadline to apply for a mail-in ballot? You must apply for a mail-in ballot by the 11th day before an election — in this case, Oct. 26. The county must receive your application by this date. So, you’ve applied for your mail-in ballot. Congratulations! It’s not the easiest thing in the world. Now, you wait. 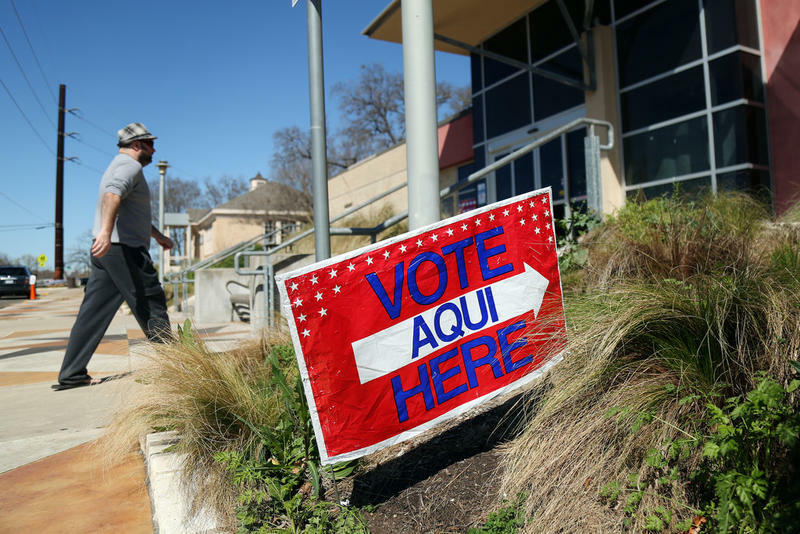 Travis County started sending out ballots in September. So if you submit an application now, you should get it within a couple weeks. It varies by county, though, so you may receive your ballot closer to Election Day elsewhere. OK, now the good part. Now, you vote! Make your selections on the ballot and return it to your county elections office. It MUST be received by 7 p.m. on Election Day (Nov. 6) if it’s not postmarked. If it is postmarked on or before Election Day, it must be received by 5 p.m. on the day after the election. 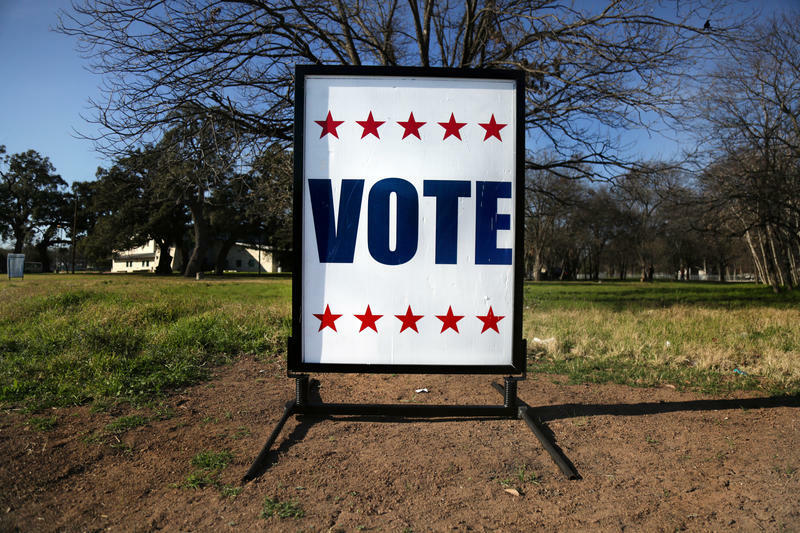 There are some special circumstances if you’re in the military or overseas on Election Day. You can find those special rules here. If you have a specific question or a unique situation, give the Secretary of State’s Elections division a call at 1-800-252-8683. Have another question about voting or the elections? Ask away!